Xiaomi’s Mi4 is a spectacular phone which will surely take your breath away. It borrows its design from Apple’s iPhone yet also possesses numerous features which makes it stand out on its own. Mi4 is definitely a good phone no matter which feature you look at. Here we will take a look at the different aspects of this smartphone and how it fares. 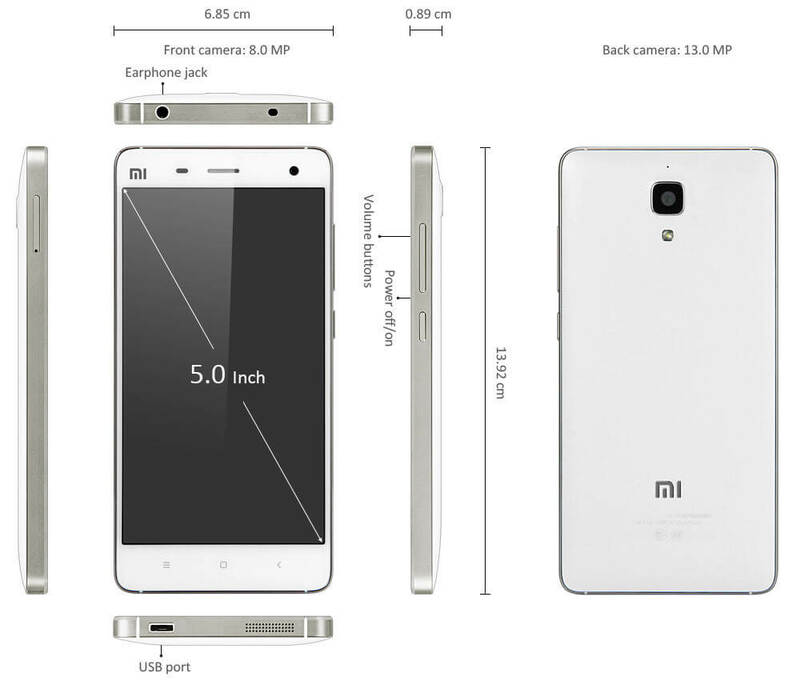 At first glance, Mi4 looks a lot like Apple’s iPhone. Especially because of the stainless steel banding around the sides. The while plastic in the frame is also similar to iPhone. When looking at the front speakers, you can see from where the Mi4’s designers got its idea from. 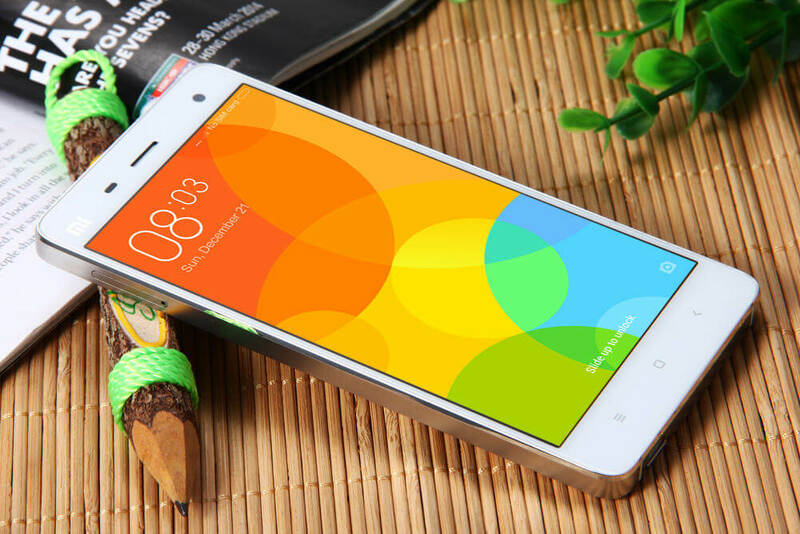 Though there are distinctly different elements which make Mi4’s design unique. Instead of leaving the plastic in the frame exposed, Mi4’s designers have protected that part with steel bands thus preventing the plastic from getting chipped and damaged. Mi4 is power by Qualcomm’s Snapdragon 801 processor and is clocked at 2.5GHz, putting it with the top high-end flagships. It has 3 GB RAM and 64 GB ROM storage capacity. No microSD slot for expandability is one of the drawbacks of this phone. It has a 3080mAh battery which unfortunately cannot be removed even after the back cover is removed. The phone has a nice feel to it. It sits comfortably in hand and its glossy plastic backing and the metal edging of the handset gives this smartphone a royal feel. The power and volume buttons are on the right and can be reached easily without stretching the fingers. It has a 5-inch display screen with full HD resolution of 1920 x 1080 pixels. Xiaomi claims that Mi4 has a colour gamut accuracy of 84% which is 17% higher than that of iPhone 5S. This device runs on Android 4.4.2 KitKat but with Xiaomi’s very own MIUI skin. The company has also made some tweaks to Android’s OS and the MIUI provides lot of features which you rarely see on Android. Like, instead of app drawer, MIUI has every app on the home screen, like iOS. One of the plus points about MIUI is its ability to customize the way it looks. You can load the Themes app and switch things around as you like. 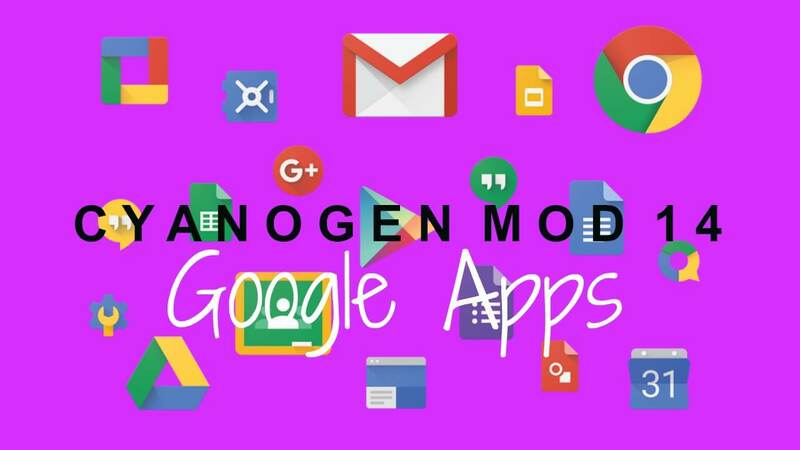 There are a lot of free and paid themes which can be downloaded. There is even an option to download the iOS 7 skin which has background parallax effect. Mi4’s camera is one of the best available in the market. The shutter is snappy and the MIUI has built-in manual control which allow you to adjust exposure as well as shutter speeds. The phone is also capable of clicking excellent quality images even in low-light conditions. This high-end device delivers slick performance and tops most of the other top-notch mobiles when compared. It runs pretty smoothly and rarely hangs or lags. The voice which came through was crisp and clear and the person on the opposite end also didn’t have any issues either. While the speaker volume is the loudest, you certainly won’t be missing any calls while it is in your pocket. The speaker volume is just about adequate. Mi4’s positives are that it has stylish looks and candeliver excellent performance when compared to other phones. Its camera features are top notch and the battery life is more than most. The only negative aspect of this mobile is the lack of microSD slot but the 64 GB storage capacity makes up for it.